Powerpoint Conversion – Casino Essentials Title 31 training and more. Place your internal classroom training online! 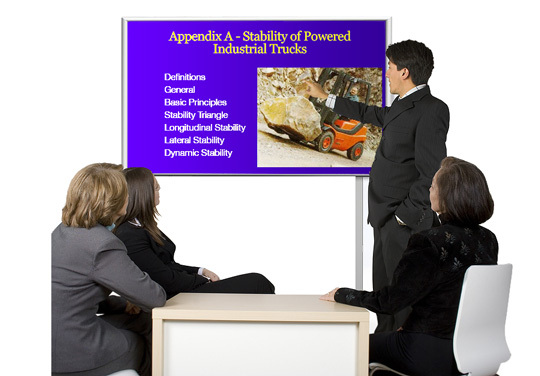 Casino Essentials quickly converts PowerPoint presentations to online training for flexible alternatives to classroom training. Now your employees can access training 24 hours a day, 7 days a week, using Casino Essentials’ Learning Management System. We’ll take your old PowerPoint presentations and make them new again with Casino Essentials modern design aesthetic. 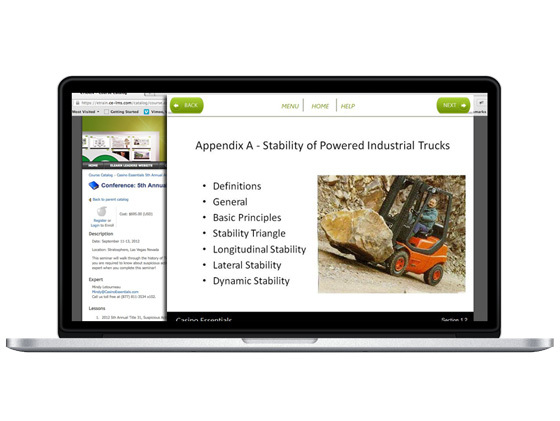 We’ll enhance your existing presentations by adding navigational buttons and menu items, professional narration, online knowledge assessments, and the ability to track and report employee progress.